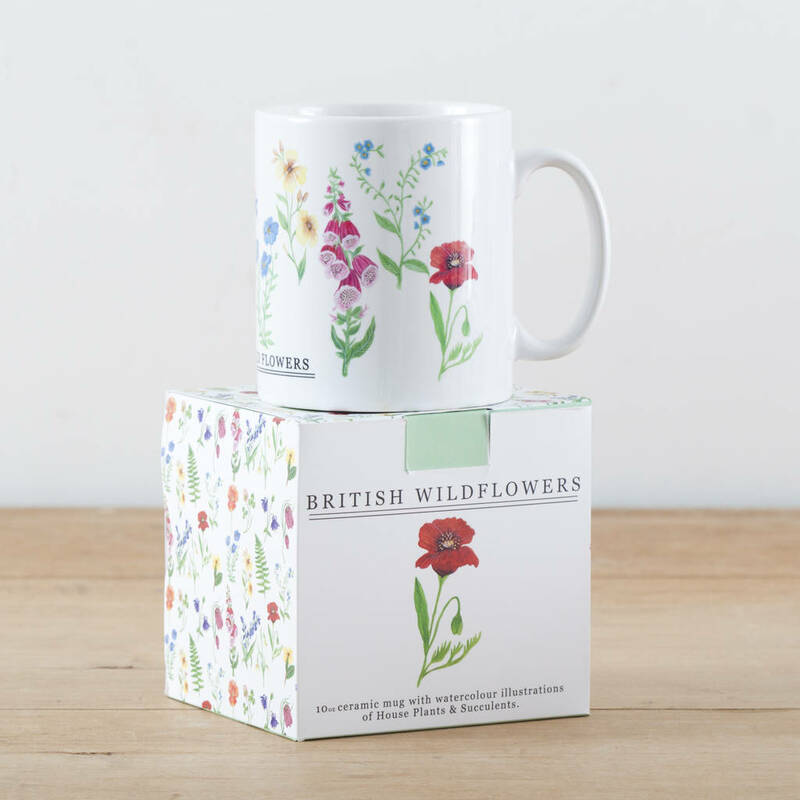 A lovely ceramic mug, printed with colourful watercolour illustrations of common British Wild Flowers. 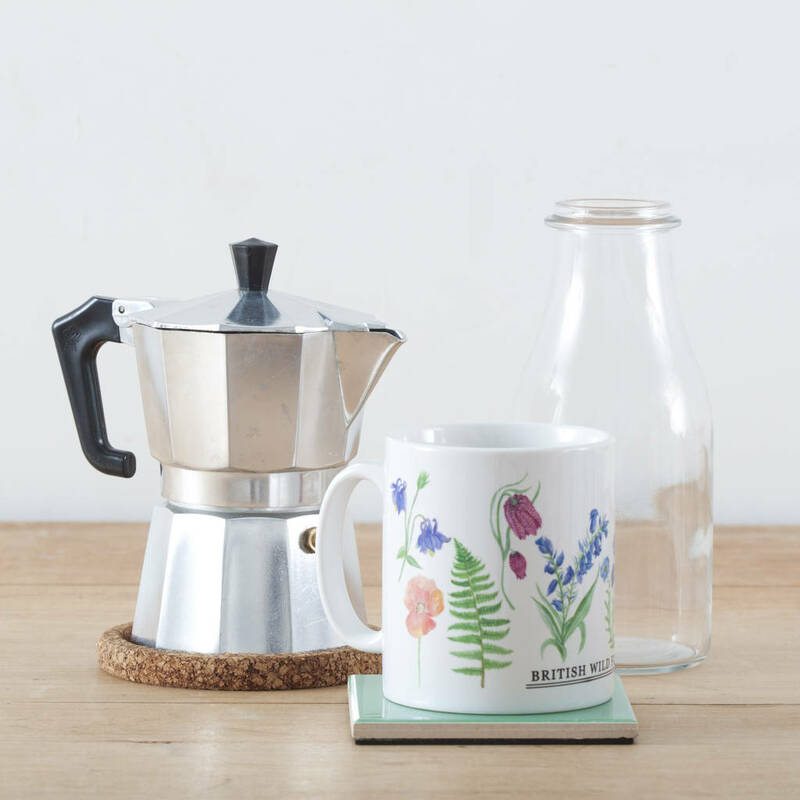 Inspired by vintage 'observer's book' educational prints, this quirky printed mug will add a touch of nostalgia to your home. 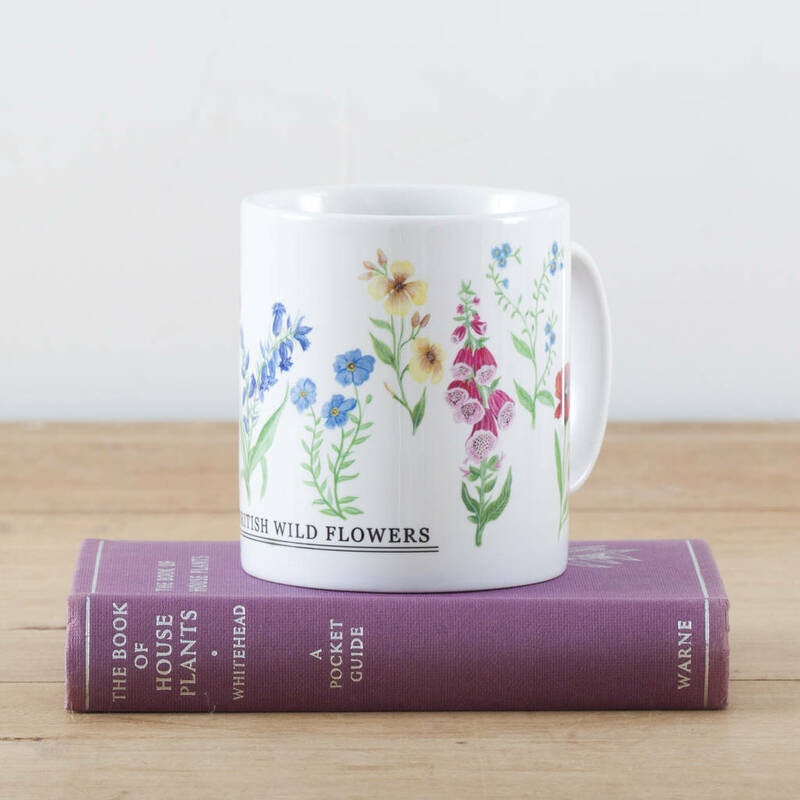 The mug features original watercolour illustrations by artist Eleanor Longhurst and the text 'British Wild Flowers. 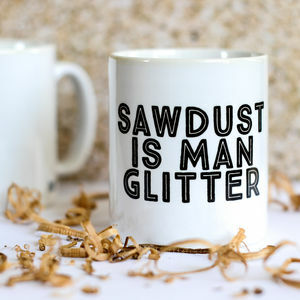 The perfect mug for a plant lover. 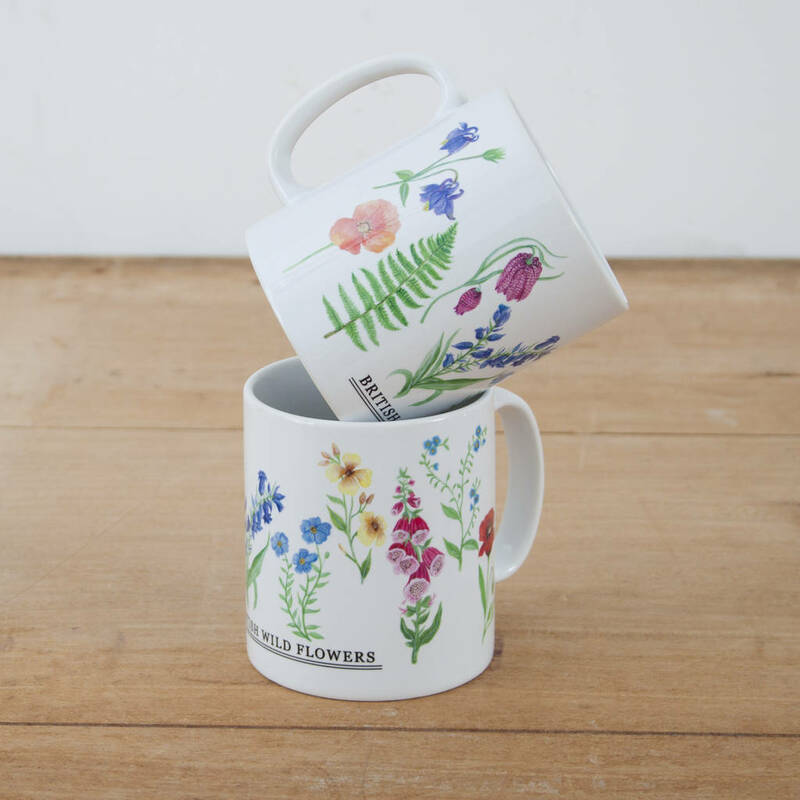 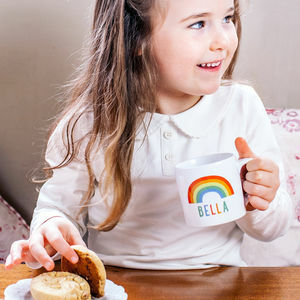 The bright colours and beautiful illustrations on this mug will bring some colourful flowers into your home and brighten up your morning cuppa! 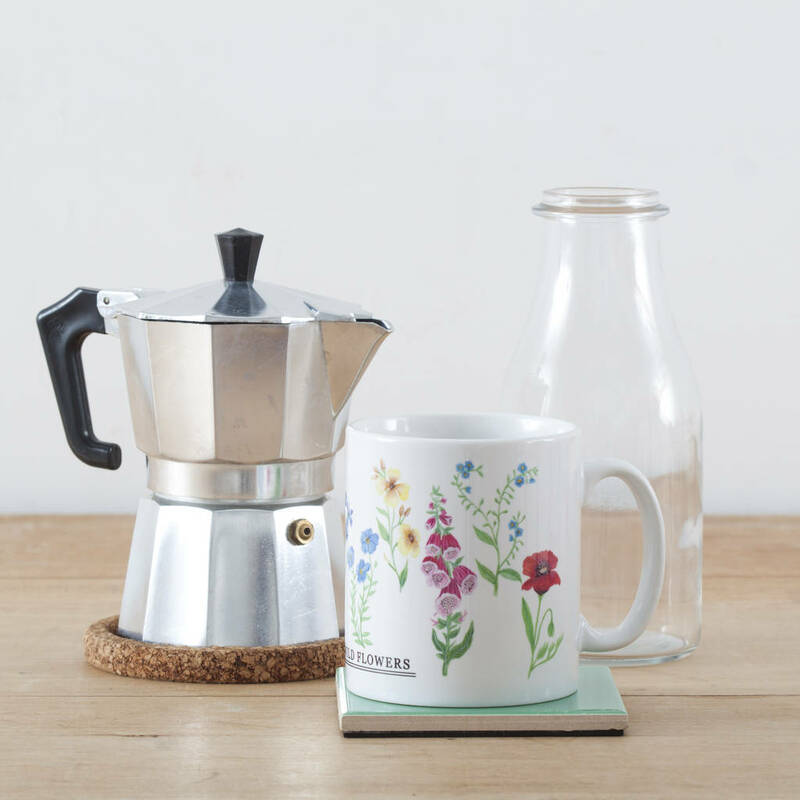 Bring some spring flowers into your home all year round. 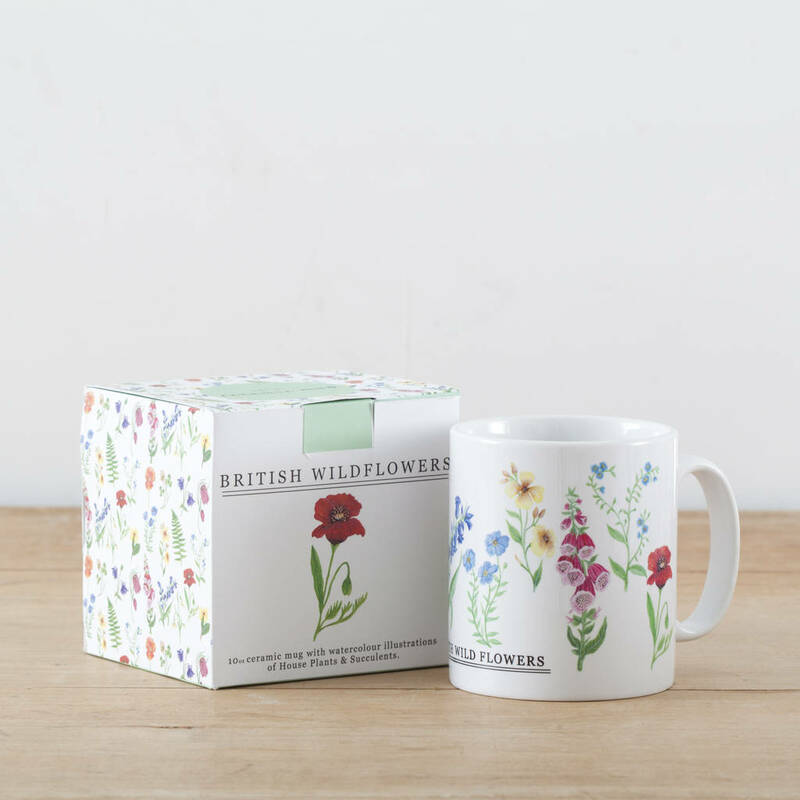 Each mug comes with it's own decorated gift box, making it the perfect gift. 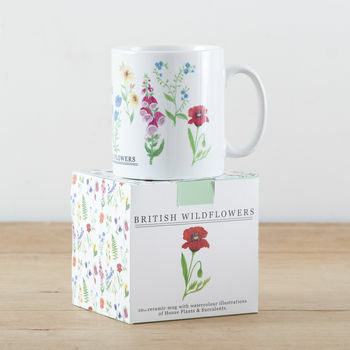 Each mug is sent within its own box, layers of bubble wrap to protect it and sent in a larger cardboard box. 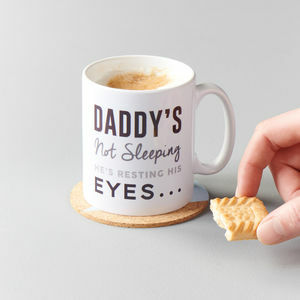 Presentation box made from thick card. 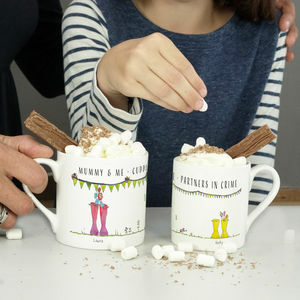 This product is dispatched to you by Little Paisley Designs.